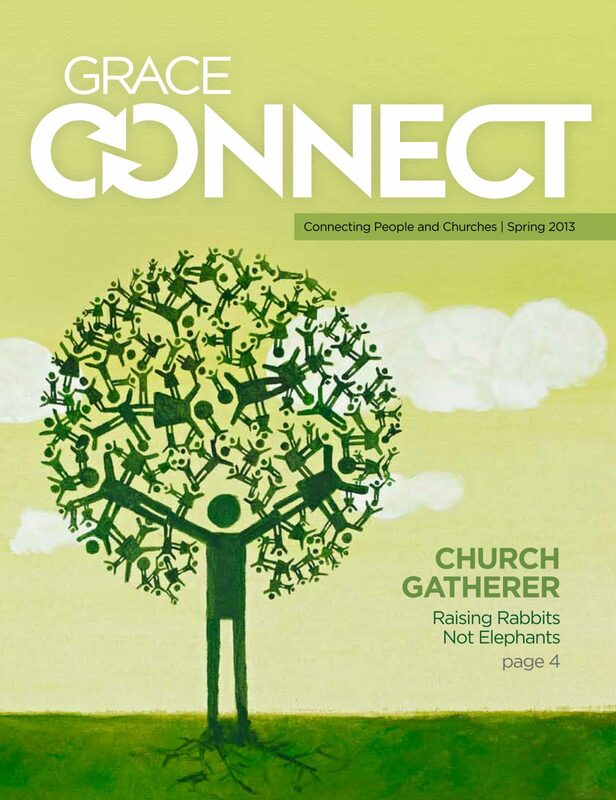 The Spring 2013 issue of GraceConnect magazine is currently being delivered to homes and churches in North America. Announcements that may be used in bulletins, church programs, welcome slides, or other media were sent to pastors, communications staff, and other interested individuals today. If you did not receive them, they may be accessed here. Stories from the magazine will be posted here over the next few weeks. 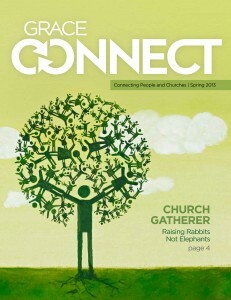 If you can’t wait, click here to access a complete digital copy of the magazine.